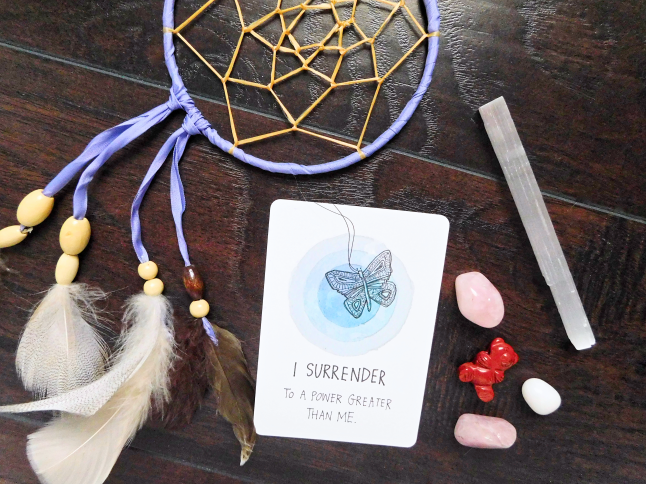 This week's mantra card. I shuffled and parted the deck and this was the card I drew out. 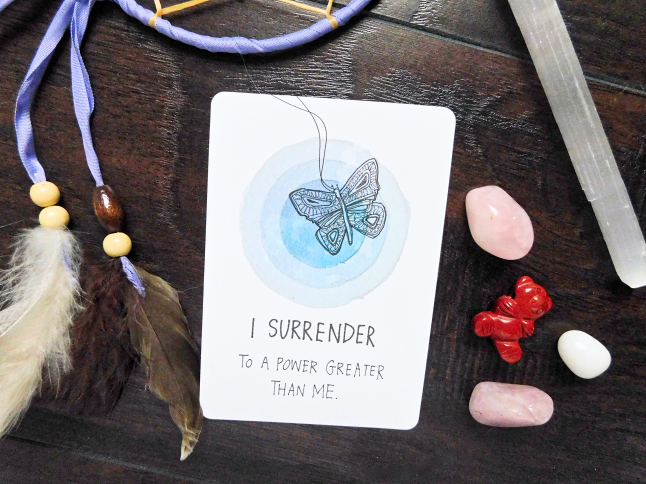 You can use this card as an affirmation or mantra for the week ahead. If you have a journal you can write this on a page, think about this when you're meditating, or look back whenever you need a bit of wisdom.